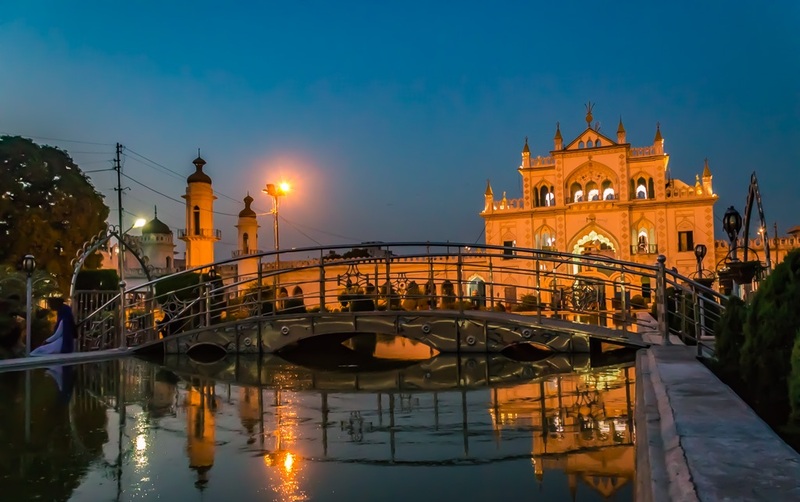 If you are planning a trip to Lucknow, then you must visit the Bara Imambara (big shrine) and the Chhota Imambara (small shrine). 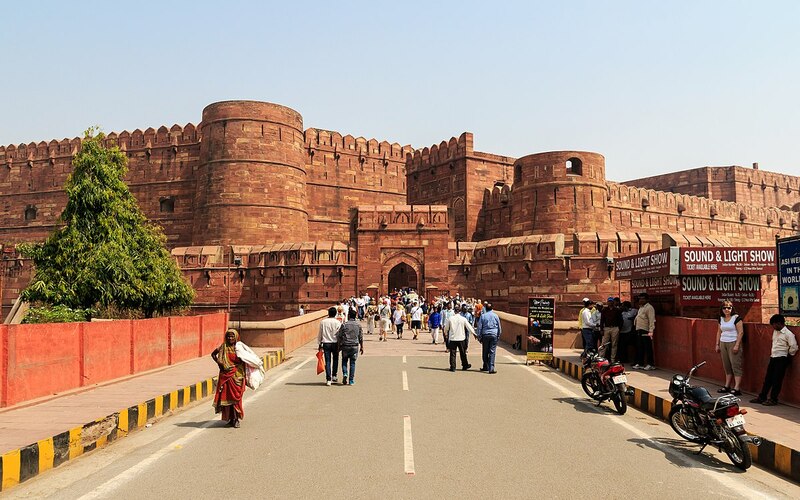 The capital of Uttar Pradesh owns its historical significance from the Mughals. Dating back to the 19th century is when the small shrine was constructed to the west of the bigger one. 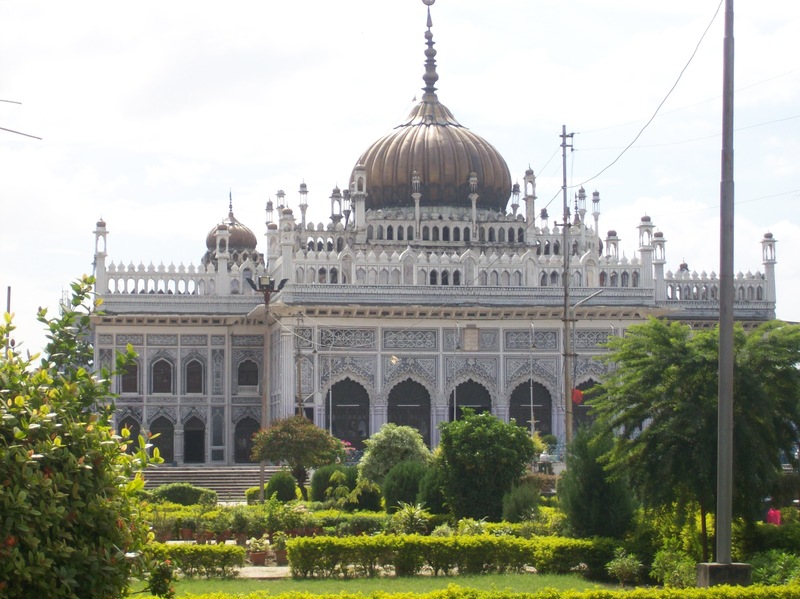 Asaf-ud-Daula initiated the construction of the Bara Imambara in 1785 to provide employment throughout the decade to the citizens, since 1785 saw one of the most devastating famines ever. The golden dome neatly and carefully maintained till date, shines with glory along with the golden edged mirrors and silver throne, which makes the magnificent monument shine in glory like no other! The small shrine, as its name suggests, is total contrary to its size! Also known as Hussainabad Imambara, the huge and magnanimous monument was built by the third Nawab of Awadh, Mohammad Ali Shah in 1838, which stands to the west of the bigger shrine. It was built for the religious assembly for the ruler, which now stands as congregation hall during Muharram. Chhota Imambara houses the tombs of the creator himself, Mohammad Ali Shah along with his mother. Also known as Hussainabad Imambara and Palace of Lights because of the marvellous and colourful lights with which it is decorated during festivals. Not only the glittering lights but also historic sightseeing and Islamic calligraphy is what attracts people from across the globe. 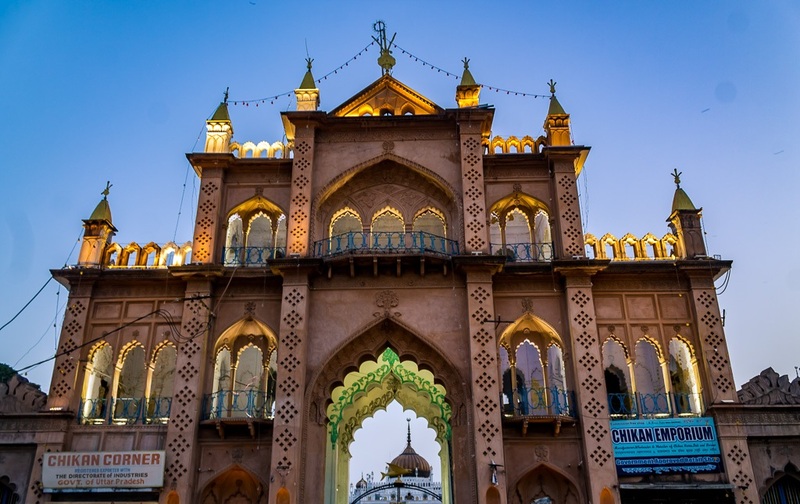 The grand entrance of the small shrine is known as the Hussainabad Gateway, greets you with a metal arch in the centre with a wind wane like that of a bird! But this bird like structure is actually the Nawabi symbol of a fish while the wind wane serves to tell you the wind direction as well as it absorbs current. The wind wane is made from lightening conductor which enables it to absorb the current and pass it down to the bronze statues, which greet you at the entrance, for earthing!! Aren’t you stunned by the technology dating back to the 19th century? Four gardens, as the name translates, is defined by Persian architecture, and is marked by four pathways from the centre wherein the tomb of Humayun lies. The water from the fountain runs to manifest the brilliance of the artist to mark the direction of the four pathways. 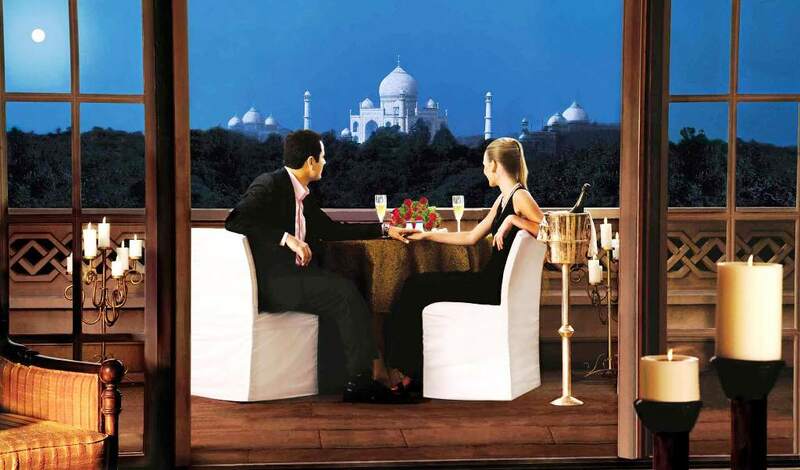 These pathways are carefully and neatly maintained, and they remind you of the lawns of Taj Mahal. By now, you must have made up your mind to visit the small shrine. So here is how you can reach the historic site. IndiGo, GoAir and Jet Airways will take you to Lucknow and you may prefer an auto or Uber / Ola cabs to the shrine. 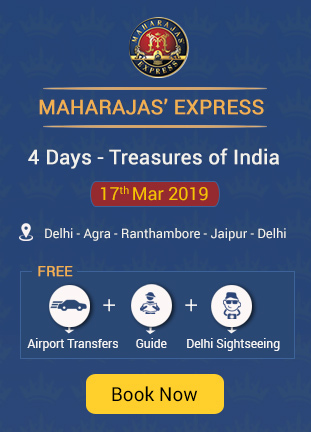 If you have already decided to travel to the city of Nawabs, Maharajas Express Train gives you the most luxurious travel experience ever. 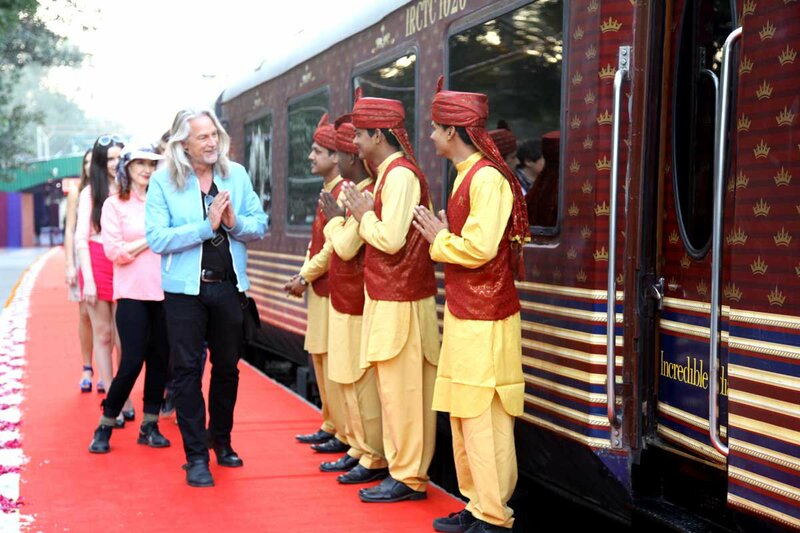 Endowed with historic and royal decor, the royal wheels promise you every luxury and necessity that you dream of, from live TV to Wi-Fi, mini bar and lots more. Regular trains are also available. As mentioned above, first reach the Lucknow airport and then you may take an auto / taxi based on your pocket!